ÅF in Switzerland has won a prestigious assignment as project management consultant (PMC) for the 600 MW Karuma Hydropower Project in Uganda, launched by Uganda Electricity Generation Company Ltd (UEGCL). The project is part of UEGCL’s initiatives to bring electric power to the people of Uganda. 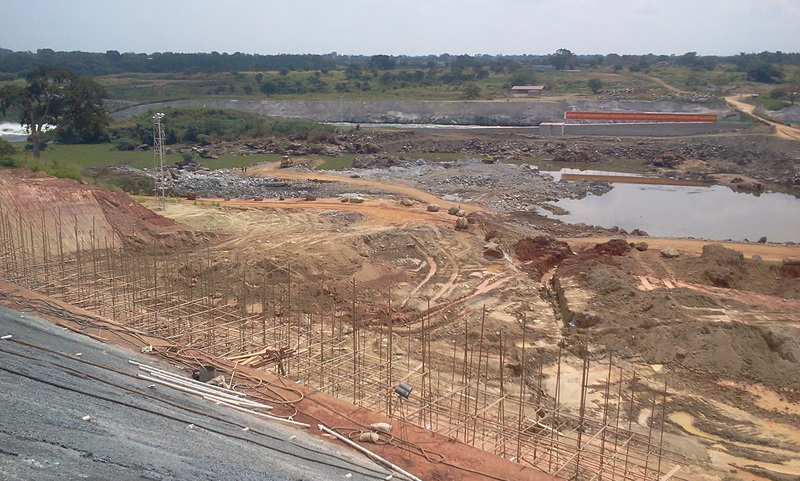 When commissioned in 2018, Karuma Hydropower Plant will be the largest in the country. Located at the Victoria Nile, the plant comprises a barrage type dam, diverting the water to an underground powerhouse where six Francis turbines produce electricity. ÅF will act as the PMC and deploy two experienced project managers to support UEGCL’s project implementation team on site starting in January 2016. Two panels of experts will review the project and provide expert advice on a regular basis. A short-term team of experts from the ÅF home office will further support the project and share their specific know-how. The project duration is 36 months. This assignment is in line with other recently acquired projects in Uganda and a manifestation of ÅF’s progress and contribution in supporting the sustainable development of the energy sector in Africa. If you have any questions, please contact Jürgen Brommundt.